Most remember the Ford Model A and the Ford Model T. But how much do people recall the other so-called Ford “alphabet” cars? 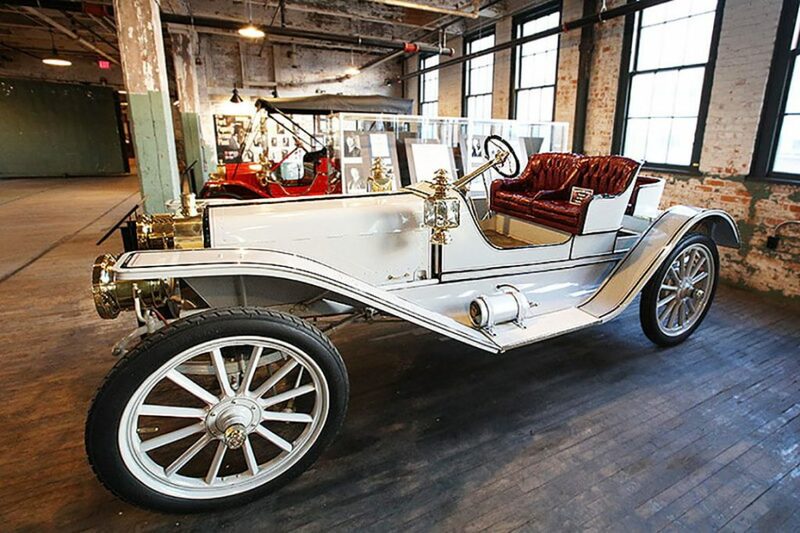 For those who want to learn some history, they have been brought together in a rare exhibit at the Ford Piquette Avenue Plant Museum in Detroit. This is the first time that the alphabet cars have been reunited with the plant that produced them over 100 years ago, according to Ford Motor Company. Along with the Model A and Model T, Models B, C, F, K, N, R, and S are on display, via the Larry Porter Collection. They will remain at the museum through 2022. Porter, from Crestline, Ohio, also has a Model A and a Model T in his Ford alphabet car collection. The Model A, though, wasn’t built at the Piquette Avenue Plant. Ford manufactured it at the rented Mack Avenue Plant. The Model A’s success allowed Ford to construct the three-story Piquette Avenue Plant. It was the Piquette Avenue’s Model N that became the inspiration for the Model T, a mass-produced car most people could afford. The Model N had outsold the luxury six-cylinder Model K by a factor of 10-to-1, according to Ford, which made it evident to Henry Ford that the best way to change transportation around the world was to create an inexpensive, lightweight and reliable car. The Piquette Avenue Plant produced the first 12,000 of 15 million Model T vehicles that were built and sold between 1908 and 1927. Also in the museum is a replica of the secret room Henry Ford had constructed. 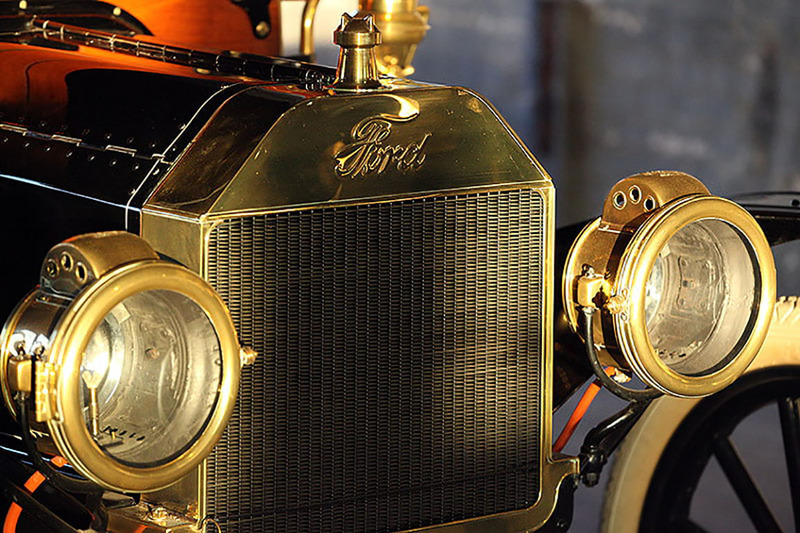 He needed a place to work away from the factory floor and prying eyes with his draftsmen to design and plan what would be the Ford Model T. In 1907, Ford walled off an 870 square-foot exclusive-access section of the plant to create a revolutionary model. Inside was equipment to build, and test new components; such as a lathe, drill press and mill, drafting tables, and a chalkboard. The Ford Piquette Avenue Plant Museum is open from April through November, Wednesday-to-Sunday, 10 a.m. to 4 p.m.